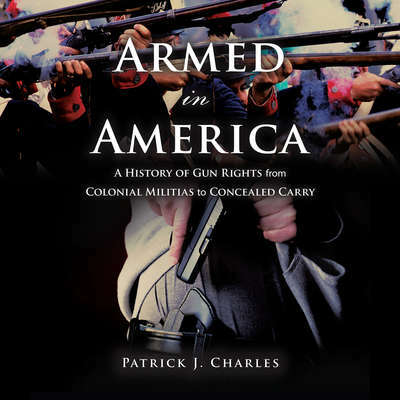 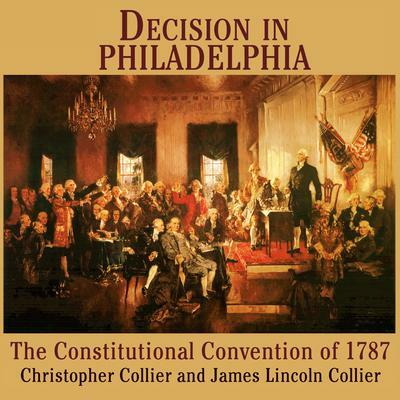 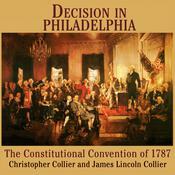 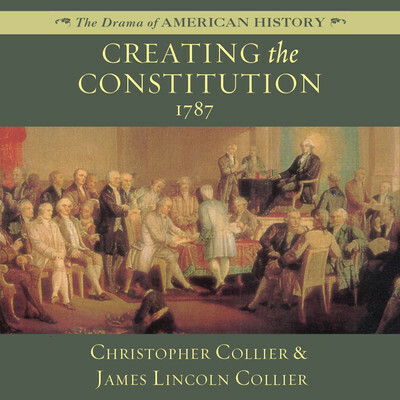 Our site offers a great selection of political science/constitutions titles from top authors like Christopher Collier. 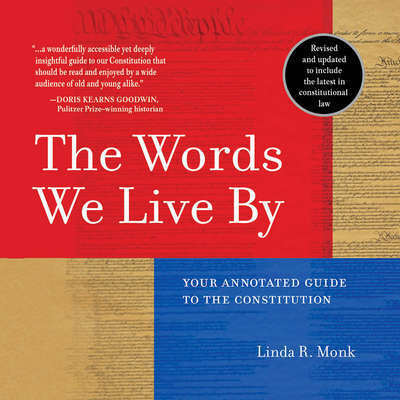 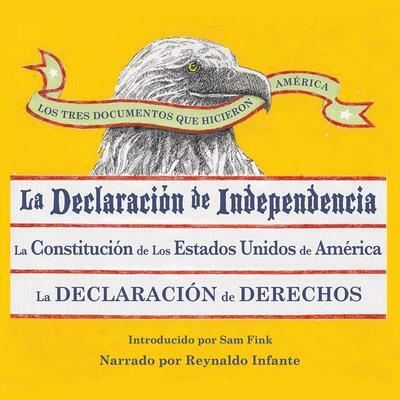 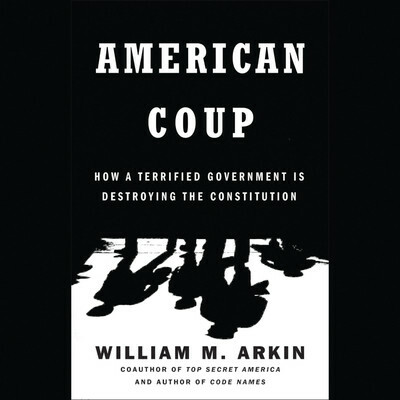 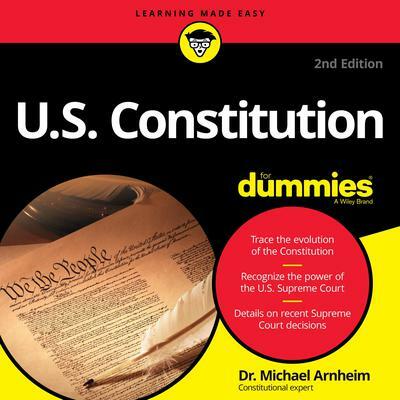 Our comprehensive inventory of political science/constitutions books includes such great choices as Decision in Philadelphia, The U.S. Constitution and U.S. Constitution for Dummies to name a few to name a few. 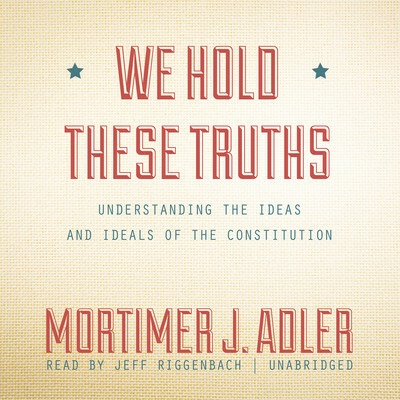 We make it as easy as possible to be listening to all of your favorite authors right now on your favorite devices. 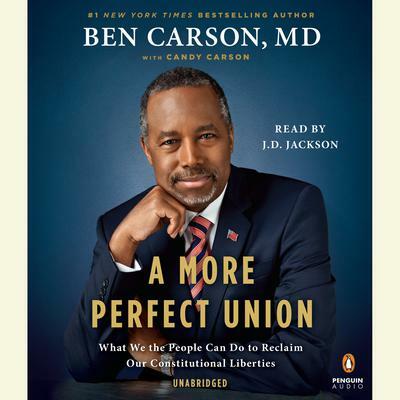 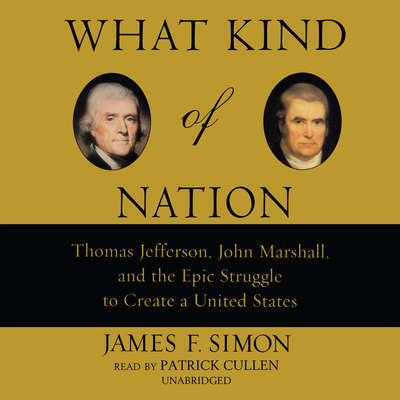 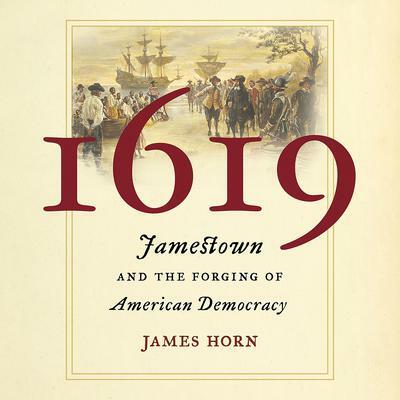 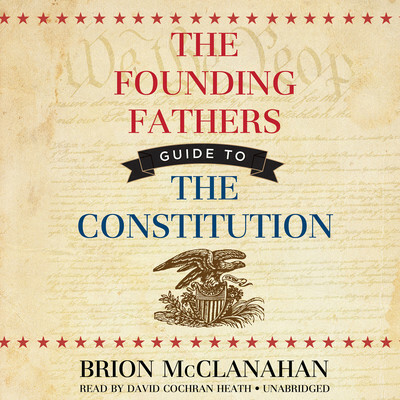 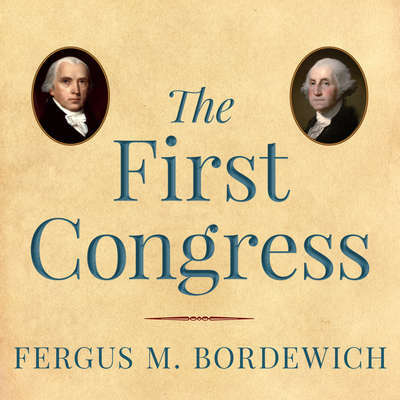 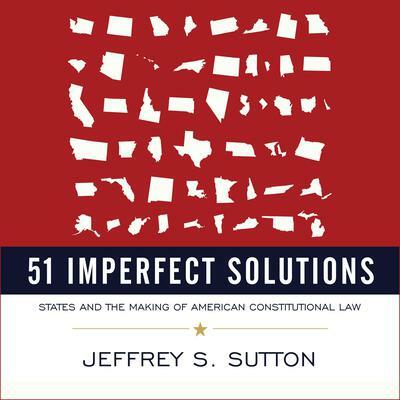 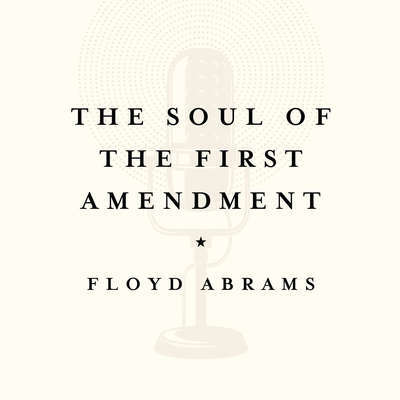 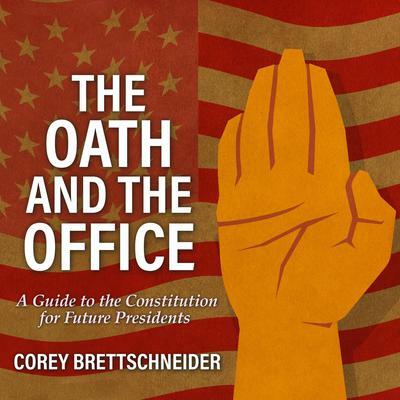 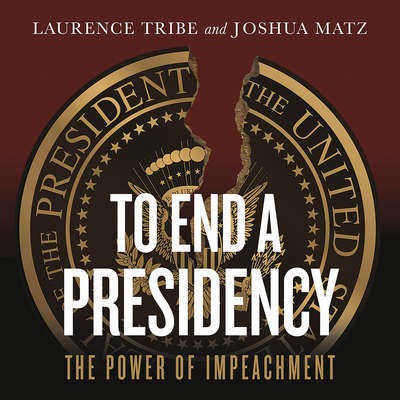 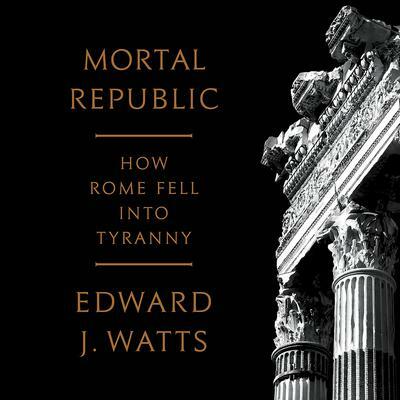 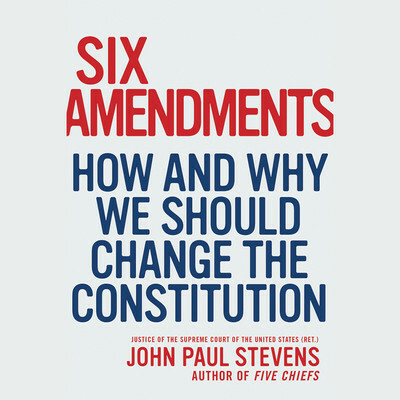 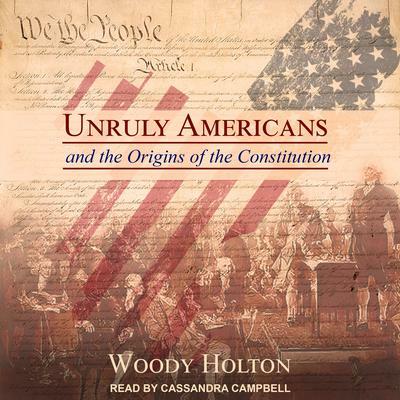 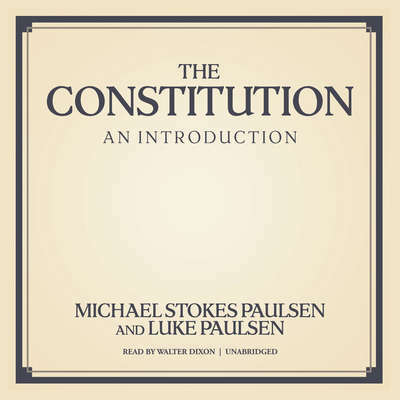 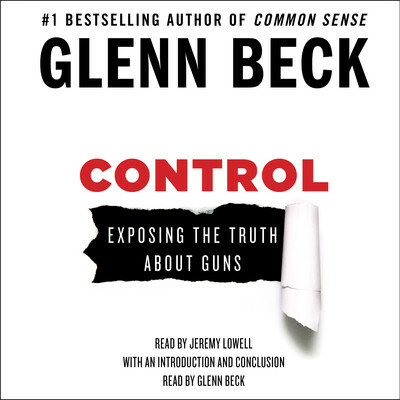 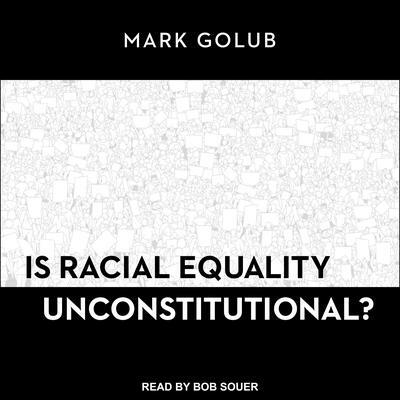 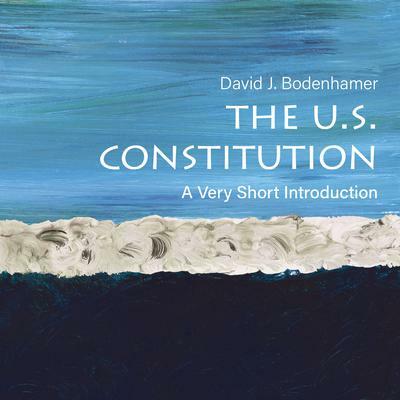 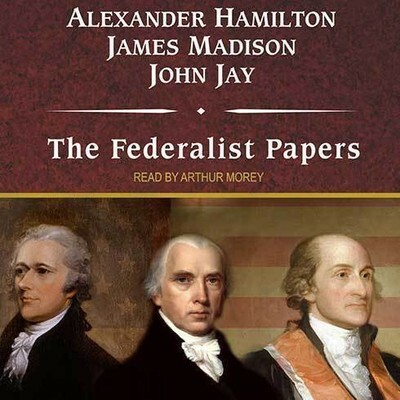 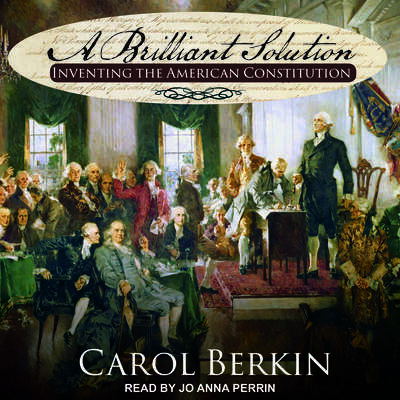 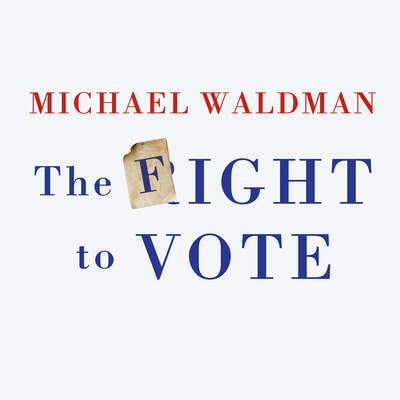 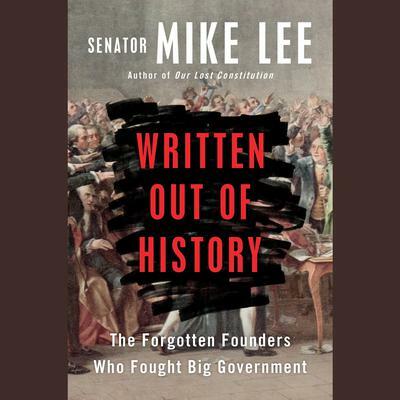 Browse our incredible political science/constitutions audio book selection and find all of the great listens you've been looking for!